Morganzo 55: Double Nickels on the Grime is a fifty-five route of gravel roads in the the rolling foothills of the Bridger Mountain range of Bozeman, Montana. 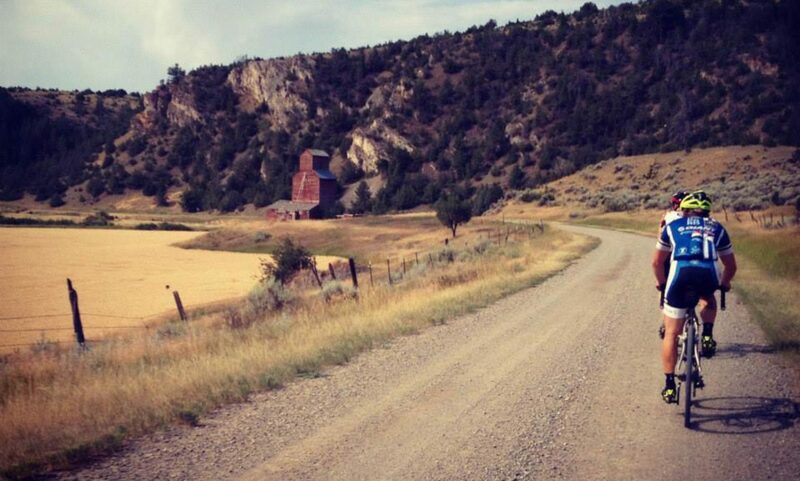 Ride by dilapidated ranch buildings, a decaying grain elevator, raw earth, and rocky outcroppings. Ride completely self-supported, as there are no helpers along the course, the only water is around mile 42, and none of the turns are marked. Along the way experience terrain ranging from wooded draws to wide open, sere brown hills. The scenery is highly appreciated by the locals and is absolutely destination-worthy for those looking to travel for a unique ride experience. The expansive Bridger Mountain Range. "Nicey and spicey" road conditions. A trusty steed ready to be mounted. Superb sections of buttery gravel. To the winners go the beers. Well... and to the losers too.